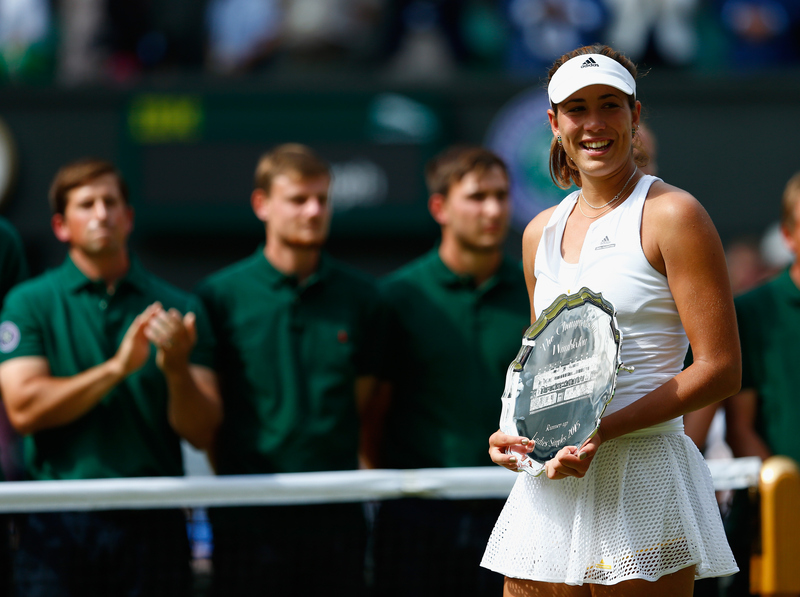 After loss to Serena Williams in Wimbledon 2015 final, Garbine Muguruza receives standing ovation from crowd and says she is now motivated more than ever. LONDON – As the trophy ceremony got underway, there stood Garbine Muguruza, the 21-year-old Spaniard by way of Caracas, Venezuela, with her head bowed beneath her white visor on Centre Court. 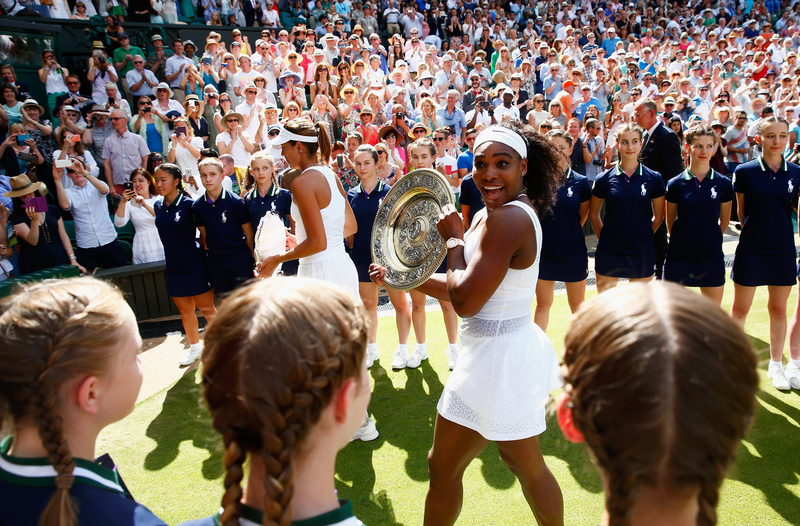 Under her arm she clutched her Wimbledon runner-up platter—a small, unspectacular silver dish that in no way could capture the significance of her effort over the fortnight. But all of the intricacies and magnitude her second place trophy lacked was made up for in the applause and support from the fans—all 14,979 of them on Centre Court. They made it their mission to show Muguruza, to make her hear and feel in her bones, the gratitude they felt witnessing her effort. Muguruza was no match for No. 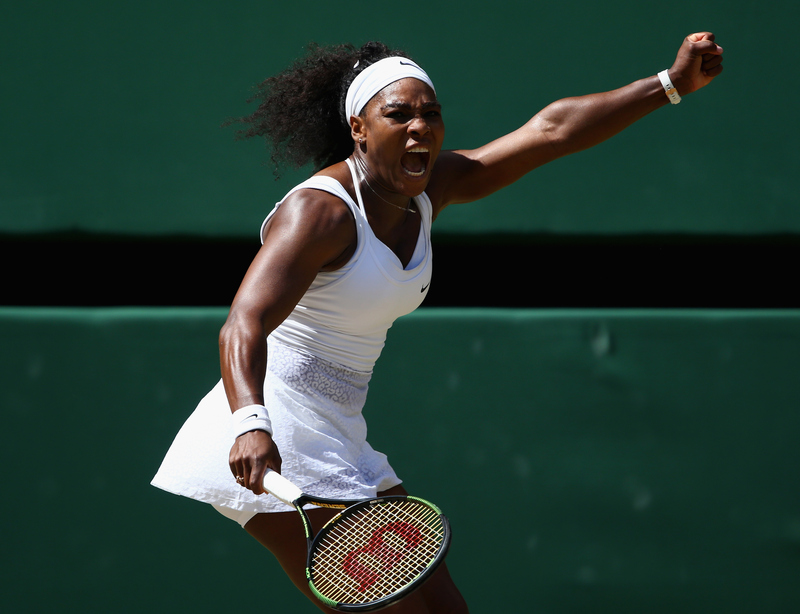 1 Serena Williams in Saturday's Wimbledon title match, though she fought hard and admirably in a 6-4, 6-4 loss in her first major final. As the standing ovation swelled, so did the tears running down Muguruza's face. Serena took a moment out of her triumphant celebration—she's allowed one of those after winning her sixth Wimbledon title, 21st major title and completing the Serena Slam—to offer words of comfort to yet another defeated opponent. "Don't be sad," Serena said. "You'll be holding this trophy very, very soon." "It's good when you hear something like this from a legend," Muguruza said after the match. Muguruza, who will make her Top 10 debut on Monday at No. 9, spent these last two weeks proving to herself, and to many onlookers, that her potential was limitless. Unfamiliar with grass and playing in just her third Wimbledon, Muguruza has spent much of her career telling everyone she was all about hard courts and clay. Grass? No way. Two French Open quarterfinals backed up her claim. Her sole WTA title, a win on Australian hard courts in Hobart, only affirmed it further. She came into Wimbledon with just two wins in her career at the All England Club. And after winning just one match in her two lead-up tournaments, it would have been easy for Muguruza look beyond the tournament on turf and start an early summer vacation before the tour transitioned back to the concrete. But if you spend enough time around Muguruza, you see a woman whose disarming smile and easy wit masks a ruthless ambition. 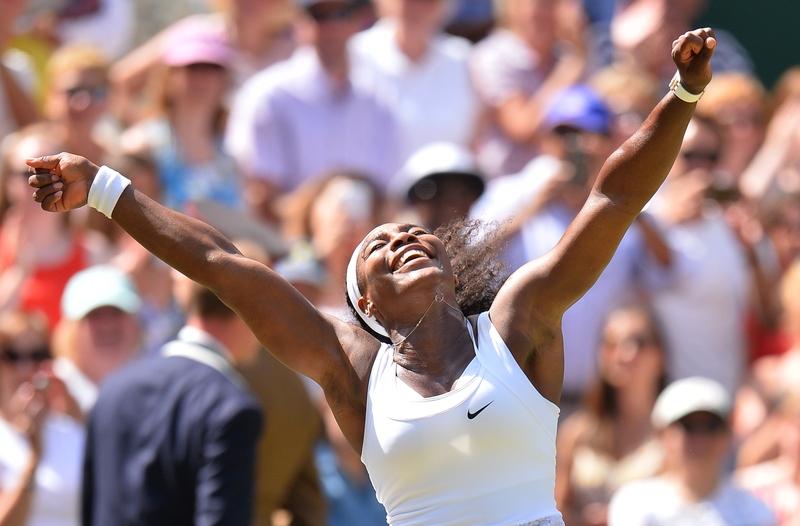 She told reporters when she dreamed of winning her first major final, she wanted to have to go through Serena. There is no back door to fame, success, and acclaim for Muguruza. 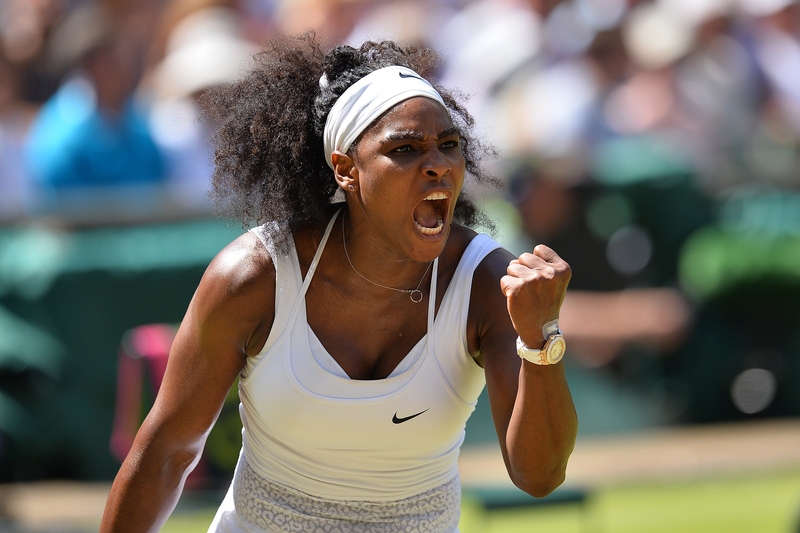 And after the loss, she stuck to her guns: Serena is the standard. "I don't feel disappointment," Muguruza said. 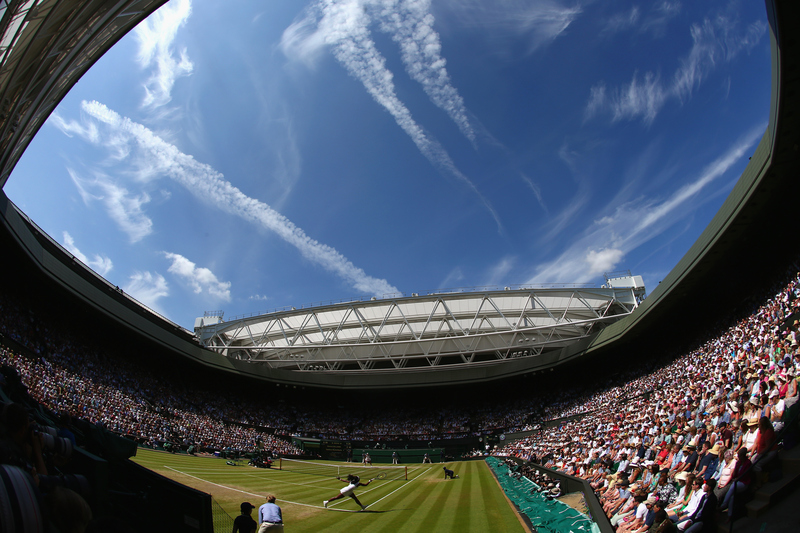 "But you never know how many chances you're going to have to play a final in a Grand Slam. 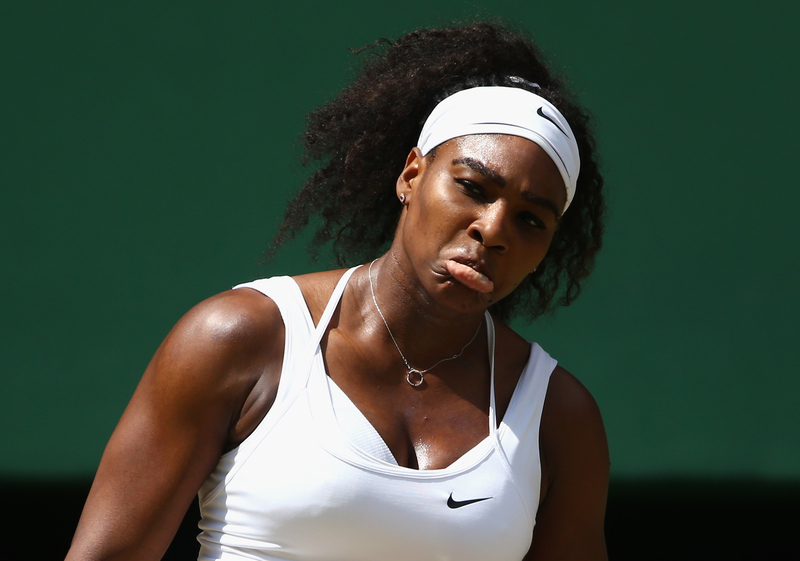 But if you have to choose who to win (against) or who to lose (to), I would choose Serena." 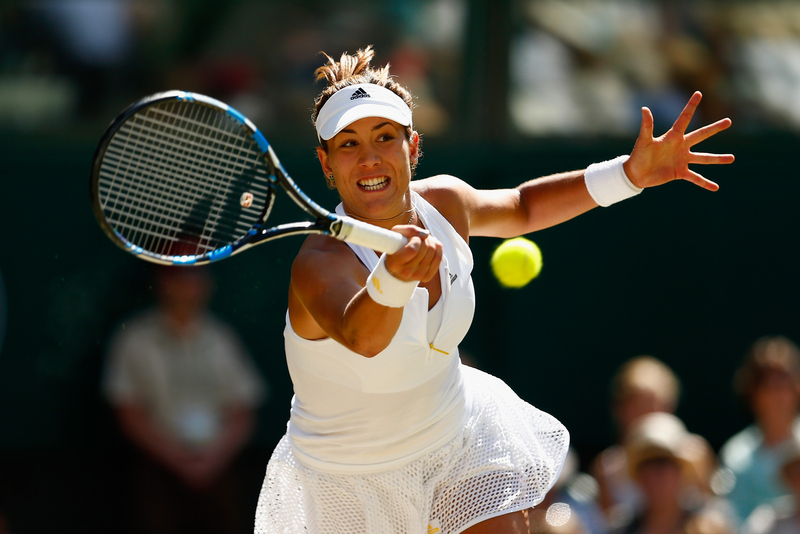 ​Muguruza walks away from Wimbledon with an education. 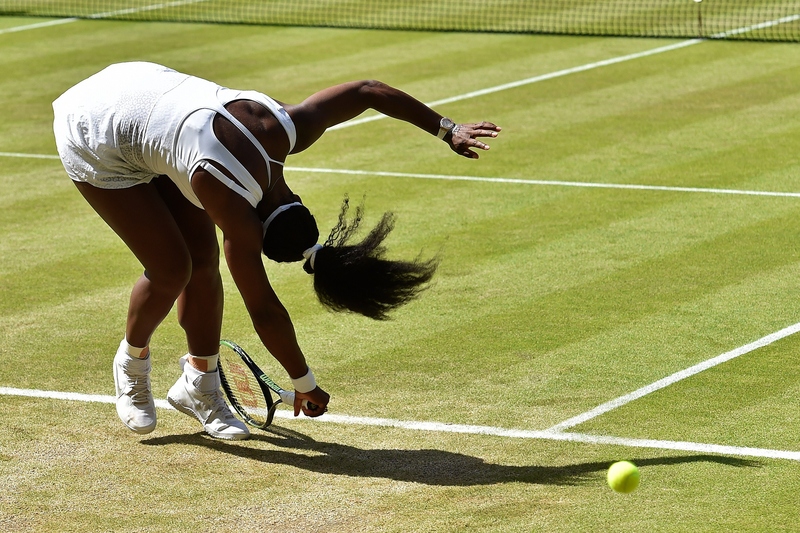 She learned that she has all the tools to play on grass, and as Serena told her after the match, she can be a contender here for years to come. She learned that she has the game to blast through quality opposition—particularly defensive opposition—with wins over Caroline Wozniacki, Agnieszka Radwanska, Angelique Kerber and Timea Bacsinszky en route to the final. 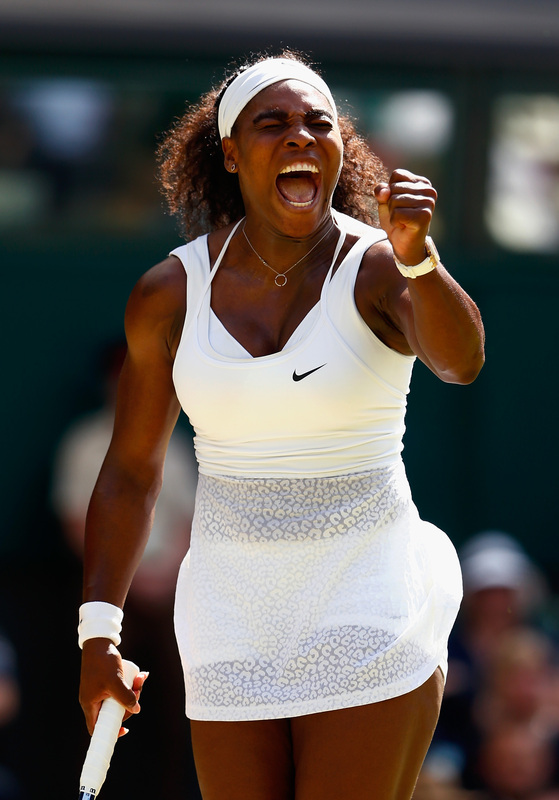 She's leaves London with ten wins over top 20 opposition this year, second only to Serena. 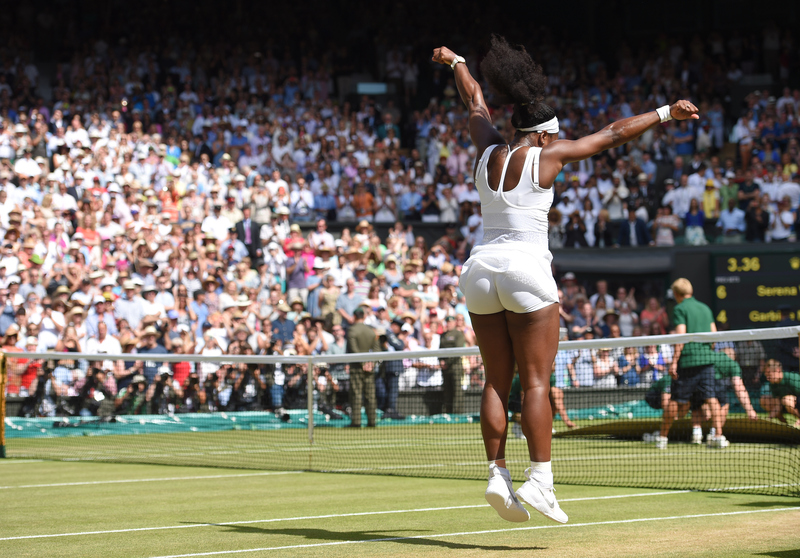 She also learned that when she plays her game and fights to the very end—she rallied from 1-5 down in the second set before Serena closed it out—she can make a typically staid and polite British crowd embrace her as if she was their own. 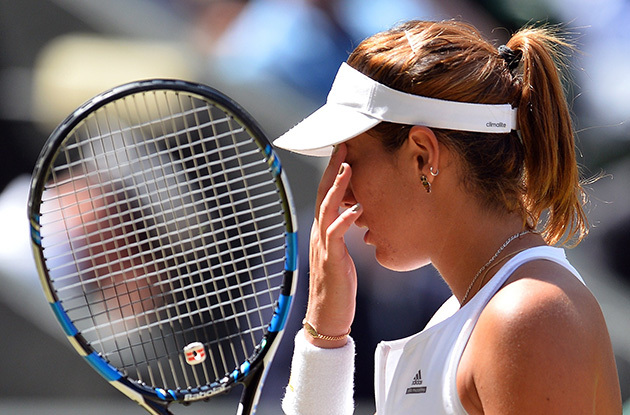 "I couldn't stop crying," Muguruza said. "So many people are clapping. I don't know. I make all these people feel this in a tennis court? I was like—I don't know. I felt special." Despite her efforts, Muguruza is also aware that she's not quite there yet. Not since Victoria Azarenka won the 2012 Australian Open has a Slam final debutante won. 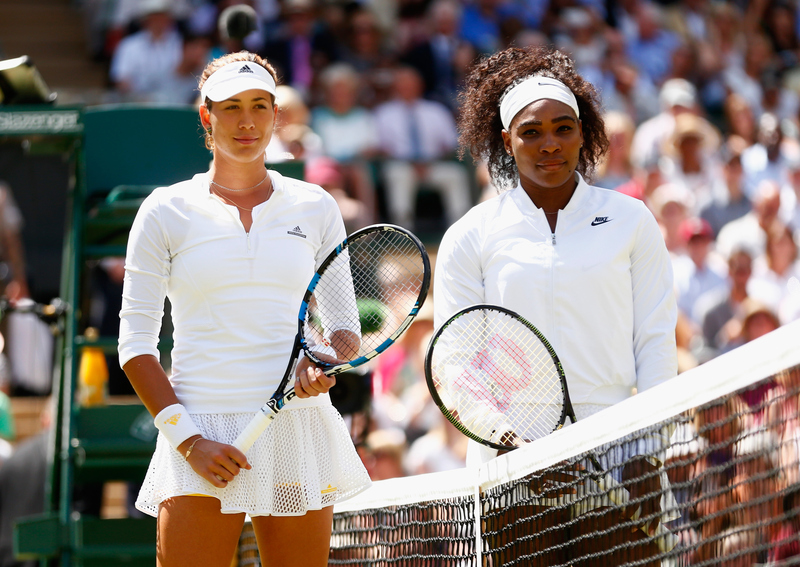 Against Serena, Muguruza's lack of variety on her serve and the weakness in her forehand were laid bare. As Muguruza's forehand collapsed, so did her game. But that she was able to turn it around and reel off three straight games late in the second set speaks to her pride and belief. "But I just learned that all the people are nervous, even Serena, in a final, because I saw it, and that I have a good level. I have to believe that I can be there. Here I have the proof, in Wimbledon, that I was really close." The technical improvements in Muguruza's game will take time. As will her ability to manage her nerves, which is just as key. 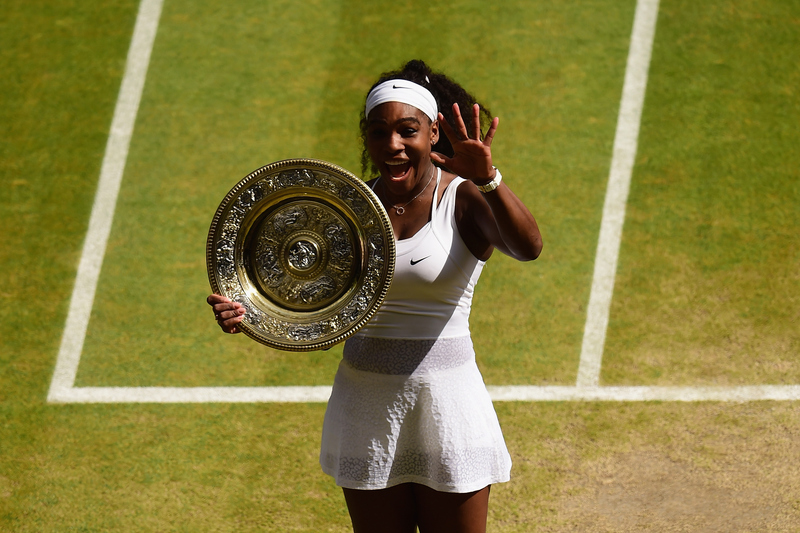 On Monday she will be the only Top 10 player to have just one title to her name. 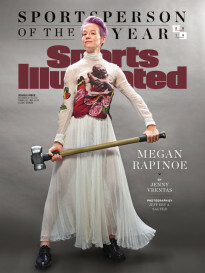 We know she's a big match player and brings her best against the game's top stars. But the biggest test comes when the spotlight fades. Last year, Wimbledon crowned runner-up Eugenie Bouchard as the next big thing and the Canadian has struggled ever since. The challenge for Muguruza is to keep her nose to the grindstone. "I'm going to leave here being really motivated," Muguruza said. 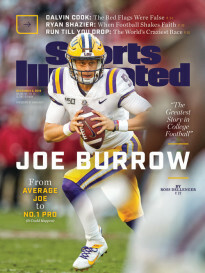 "I think I'm the most motivated person right now. This gives me a lot of power to keep practicing and improving, to see what else I can do in my next tournaments. I'm playing really good. So keep working and see now the hard court season." Serena has not been shy about the respect she has for Muguruza, who beat her last year in straight-sets at the French Open. Saturday's effort only underlined her potential. 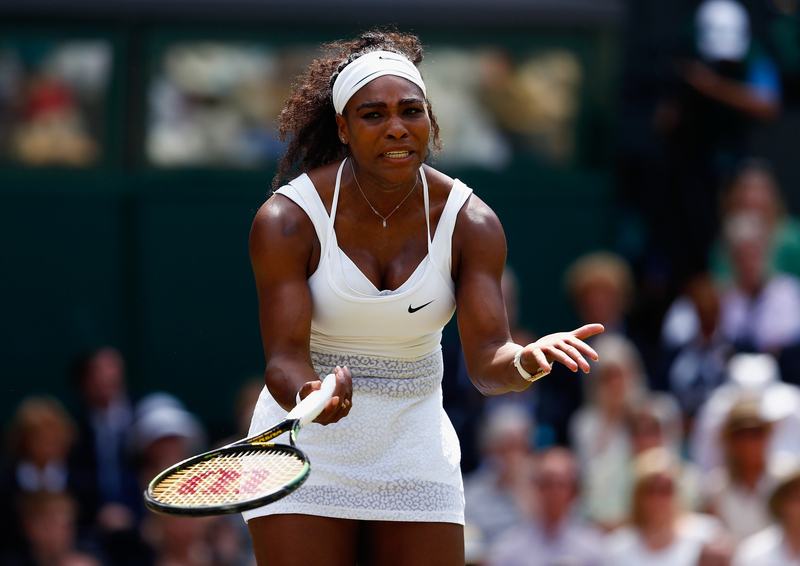 "She came out there to win," Serena said. "She wasn't out there just to play a final. I think that says a lot about her and her future. She never gave up literally ever." As for Muguruza, not everything was an education on Saturday. When asked what she learned about Serena, Muguruza smiled. "She's world No. 1. That's what I saw today. I see it every day."